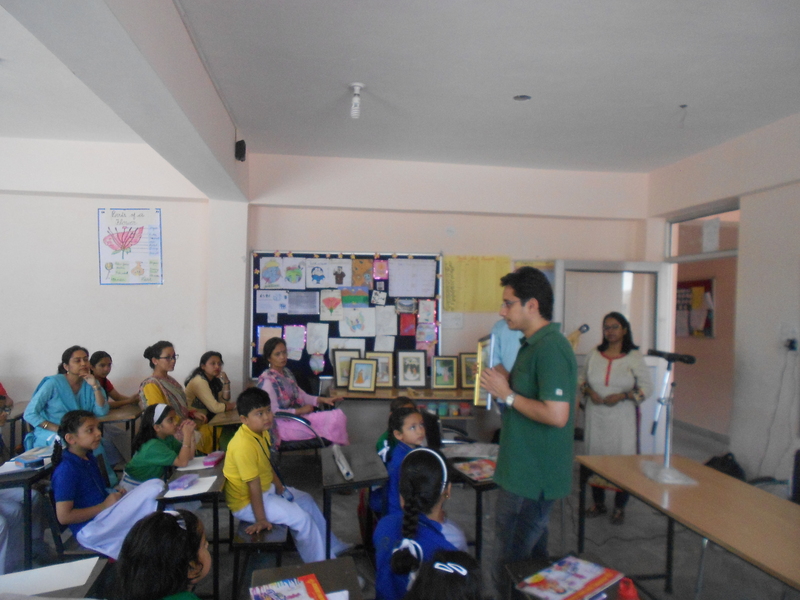 KAPS organised workshop for 40 kids from the age group of 10-14 years in Achiever’s Hub Public School, Dharamshala on June 03,2016 . 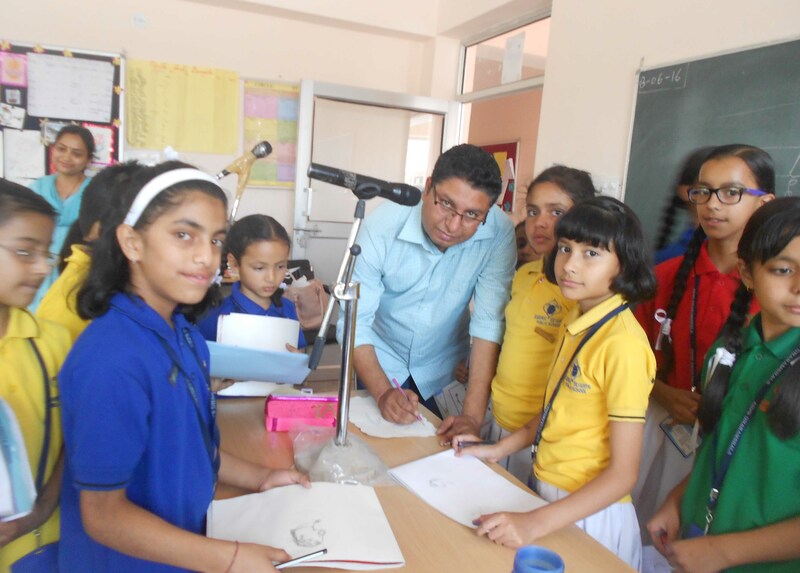 KAPS resident artists Monu Kumar & Kamaljeet Chowdhury gave demonstration to the students while Varun Singh, secretary, introduced the students to Kangra miniature paintings. Smiti Chadha life member, delighted with her presence. The students were very excited and they tried their hands on the paintings.